Ubuntu crosses the gap between ancient wisdom and modern settings. 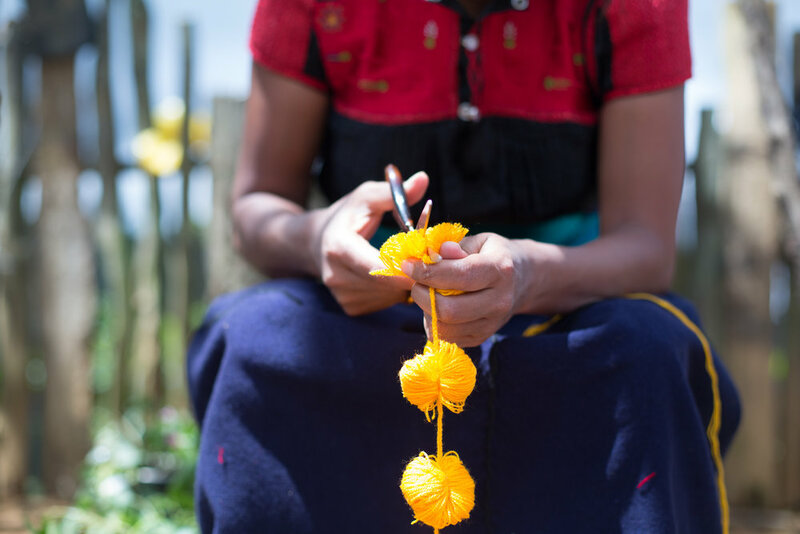 Our collaborative projects support artisanal communities by creating goods, spaces and experiences that cultivate human connection. 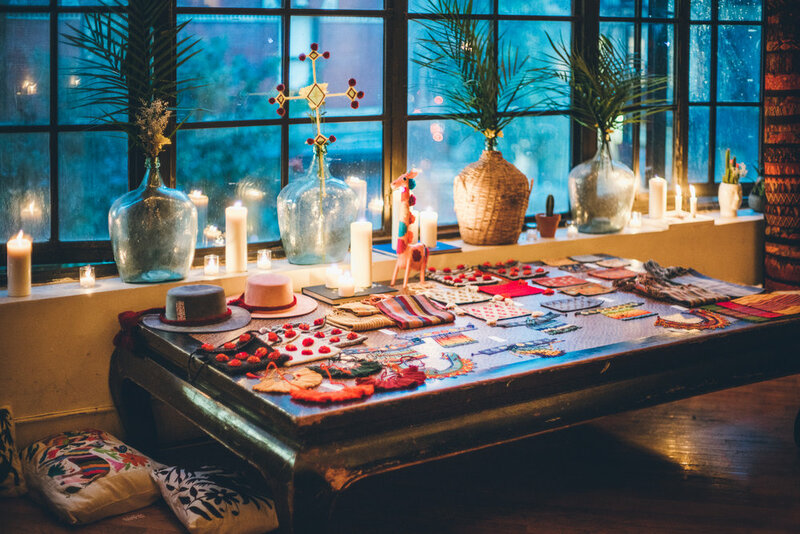 one of a kind objects, co-created with artisans, made by hand. meaningful interiors, tailor-made to create spaces with good vibes. 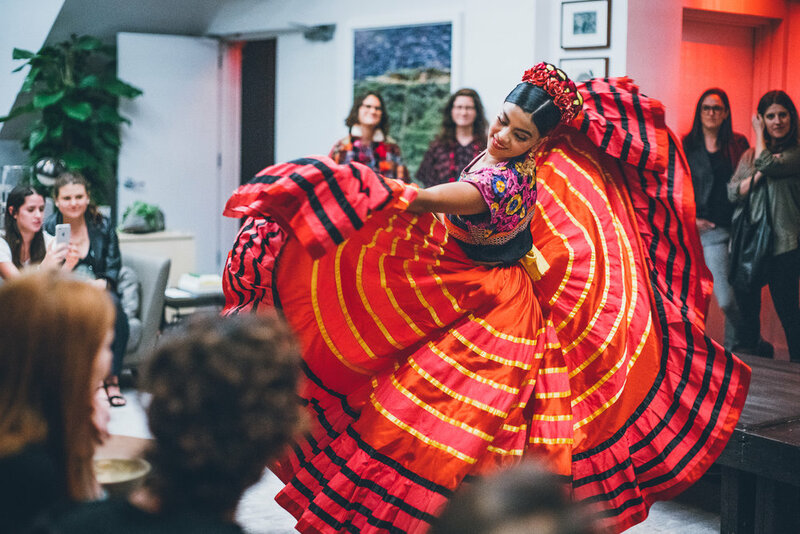 community gatherings that foster human connection through sound, flavors and movement.